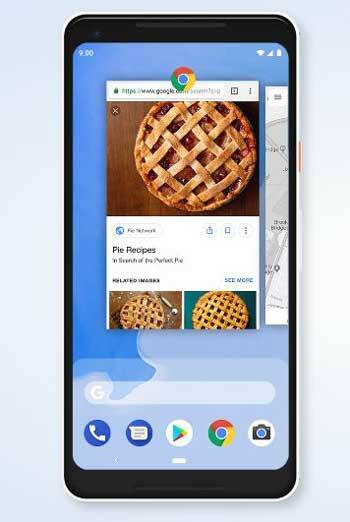 Android 9.0 P is now officially named as Android 9.0 Pie by Google yesterday on August 6. After a lot of rumors and anticipations, Google finally announced the most familiar and easier name Android Pie. As we all know, Google literally uses the sweet, deserts, or candy type alphabetical names for all the Android versions every year. But the next generation upcoming Android Q or Android 10 Q will not be so easy like before. Mainly, Google tried to implement much easier, powerful, and efficient user experience via a motive of – adjust less, scroll less, tap less, charge less, and get more with Android 9 Pie. 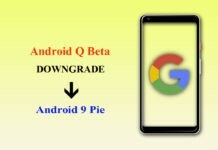 If we talk about the current version of Google Android 9.0 or Android Pie, then there are tons of P’s pseudonym which we can use like Popcorn, Pie, Popsicle, Peppermint, Pastry, Peanut, Pancake, Pudding, Pumpkin, Peach and so on. However, we assumed that the Pie could be the official name of Android P and now that’s done in the right way. 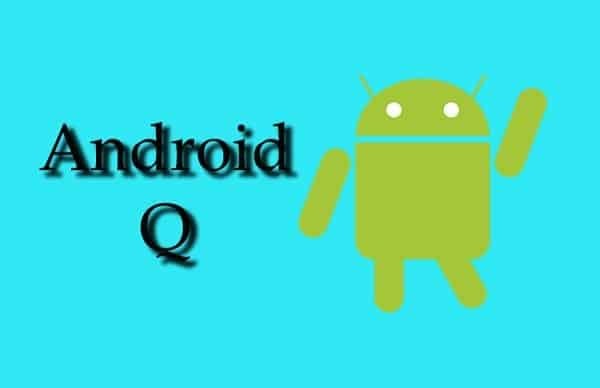 But if you think about the codename will be much easier for Android Q like previous, then here are some challenges that may be tough enough for Google. Google wanted to name the Android N in 2016 and similarly, the Android O was also not that easy to name it. Because Google always tries to find similar featured Android version names which can relate to the food or sweet item. So, they had to turn the internet suggestions for naming Android N and O previously. But now the Q alphabetical name seems harder than previous. Therefore, in Google I/O 2019, Google might be changed the traditional sweet dish name to a different genre via international marketing. However, this is expected that the official codename of Android Q could be named between Quaker Oats or Quiche or Queen of Puddings or Quindim or Qottab next year. Now we have to wait for another year to officially reveal the name. 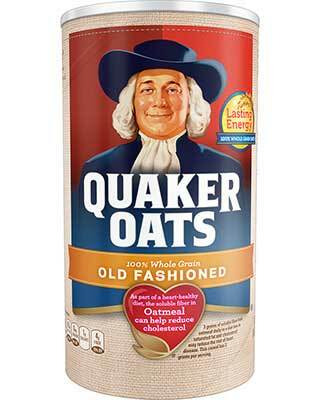 The Quaker Oats is the most well-known oatmeal in all over the World from over a decade. Most of us prefer this meal as a breakfast item and for dieting as well. The American food/confectionary based Quaker Oats Company has been owned by PepsiCo since 2001. Perhaps, Google using so many sweet and candy item name for a long time. So, this could be the first preference for Google in terms of future Android 10 Q version. 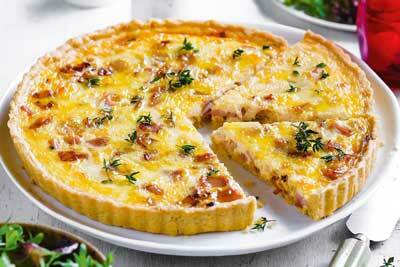 This one could be also a great item in terms of a sweet Pie dish called ‘Quiche’. So, this will be quite similar to the current Android 9.0 Pie codename. This item is also looked like a Pie which is made out of the milk, egg, and cheese etc. The traditional British sweet dessert called Queen of Puddings is made out of the raspberry jam, breadcrumb, and lemon served with meringue. It also looks like sweet cake item or smooth dough type. So, it could be used by Google with the trademark license next year. 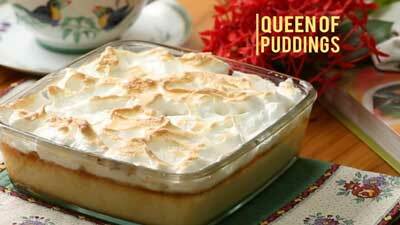 The Brazilian Quindim is a very popular baked dessert item. It is made with sugar chiefly, egg yolks, and ground coconuts. 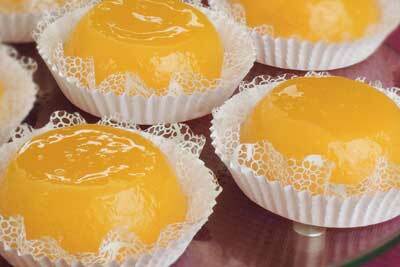 It is a custard based sweet item which is usually presented as an upturned cup with yellow color. The Qottab is an almond-filled deep-fried pastry or cake item from Iran. 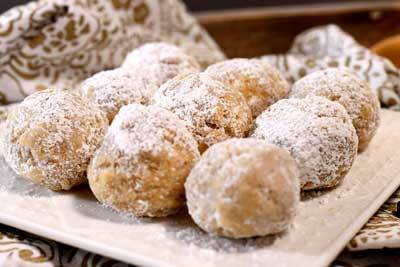 It’s made with flour, almonds, sugar powder, vegetable oil, and cardamom. The city of Yazd is well known for its Qottab. So, this one could also be a genuine preference for Android 10 Q codename. Last year Google has announced the Android Pie developer preview in mid-March. So, the Android Q Developer Preview (DP1) is also expected to announce by the end of March this year. While the first public beta could be released somewhere between May 2019. Finally, Google will start roll-out Android 10 Stable update from August 2019. The first Public Beta is expected to release in May 2019. Official Stable update could start from August 2019. As we all know, the latest Android Pie brings so many features and improvements to the devices. Some of them are most interesting and useful too. Now it’s time to move on to Android 10 Q. The upcoming Android Q will be an incremental update over Android 9. It’s expected to bring much more improved user experience. Prevent apps in launching and running in the background without consent. New experience into app transition of users from other apps. 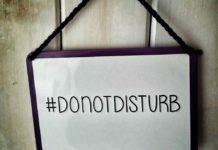 Supports onResume and onPause in foldable devices. Improved interface of any app’s resizable activity like multi-window on foldable. Android Emulator to support multiple-display type switching. Sharing shortcuts in the share UI. Slice floating UI in the Settings panel. Improved connectivity: Permissions, Privacy, and Security in Bluetooth, Cellular and Wi-Fi. Improved peer-to-peer Wi-Fi functions like configuring, downloading, or printing. Supports 3D images, or AR photography with dynamic depth control in camera photos. New audio and video codecs. Native MIDI API for audio processing in C++. Vulkan 1.1 for 3D graphics. Neural Networks API 1.2 including ARGMAX, ARGMIN, quantized LSTM. ART performance offers Profile Guided Optimization (PGO) for faster app startups. Improved Biometric security, adds support for TLS 1.3 standard. More control over the location in background running applications. More control and privacy protection in storage, documents, media files etc. Random changes in device MAC address while connected to a different Wi-Fi network by default. While so many Android device users are waiting for the latest Pie update, we’re discussing the upcoming Android version. As we all know, Google releases the major Android update every year. But the Android smartphone manufacturers can’t provide faster and quicker OTAs. Whereas, some of the flagship and Android One platform running devices gets two major Android updates mostly. But rest of all struggles a lot. It’s only because of the smartphone OEMs compatibility issues. Now most of the OEMs like Xiaomi, OnePlus, Nokia, Motorola, and Samsung’s flagship models coming with Google Project Treble support. Please Note: All the mentioned details are based on rumors and leaks. These are the basic expectations of the upcoming Android Q (Android 10). There is no official information available from Google yet. We have to wait for a few more weeks or more to get updates.